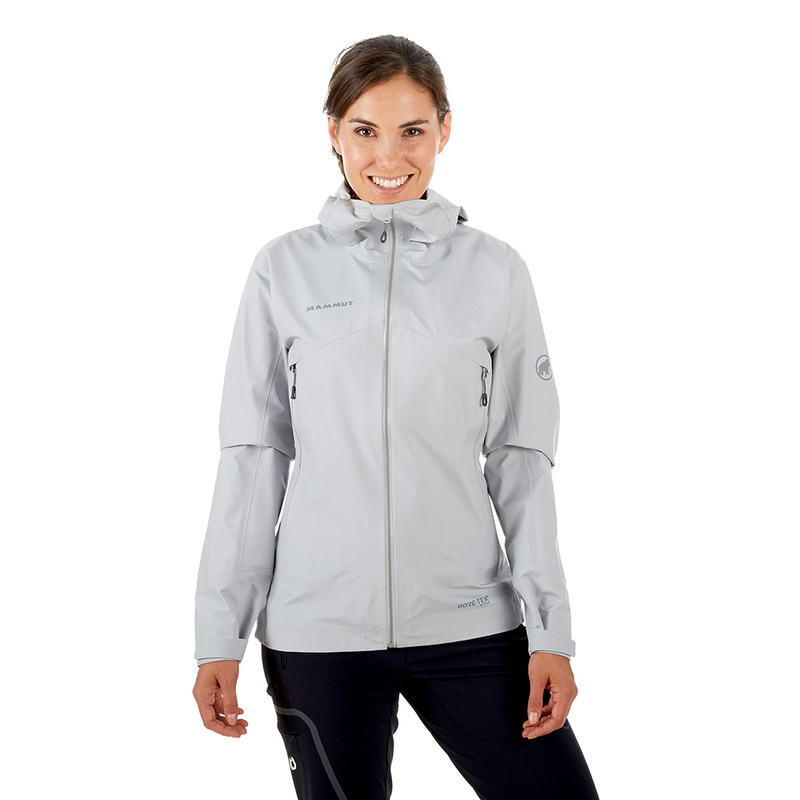 Вашият алпийски спътник: Meron Light Hardshell Jacket Women е направен от еден много лек и дишащ 3-слоен GORE-TEX® Active материал с GORE® C-KNIT™ технология за по-добър комфорт. 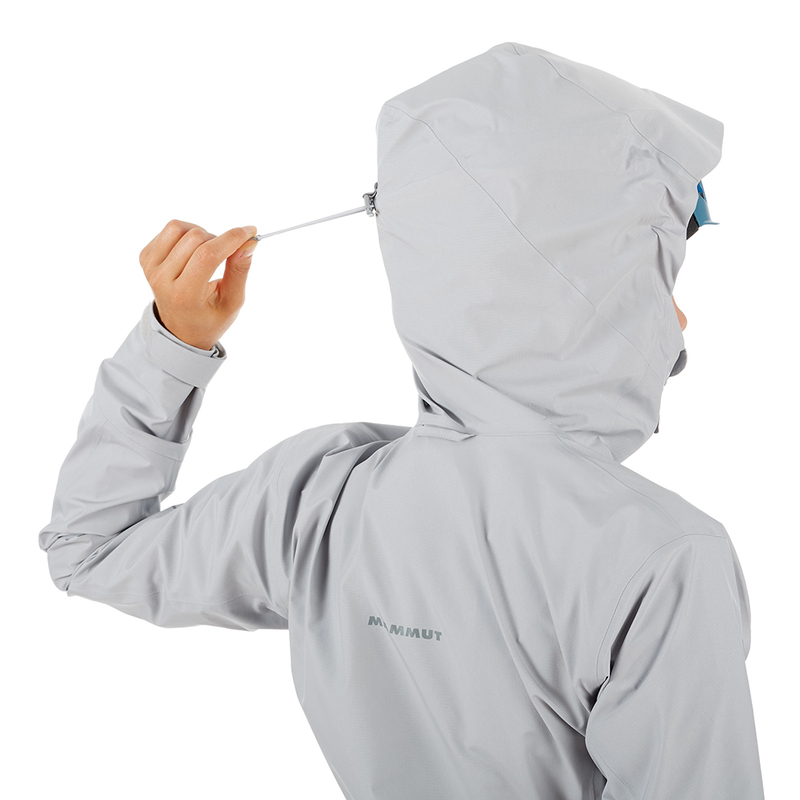 GORE-TEX® материала е с впечатляваща водонепропускливост от 28000 мм воден стълб. 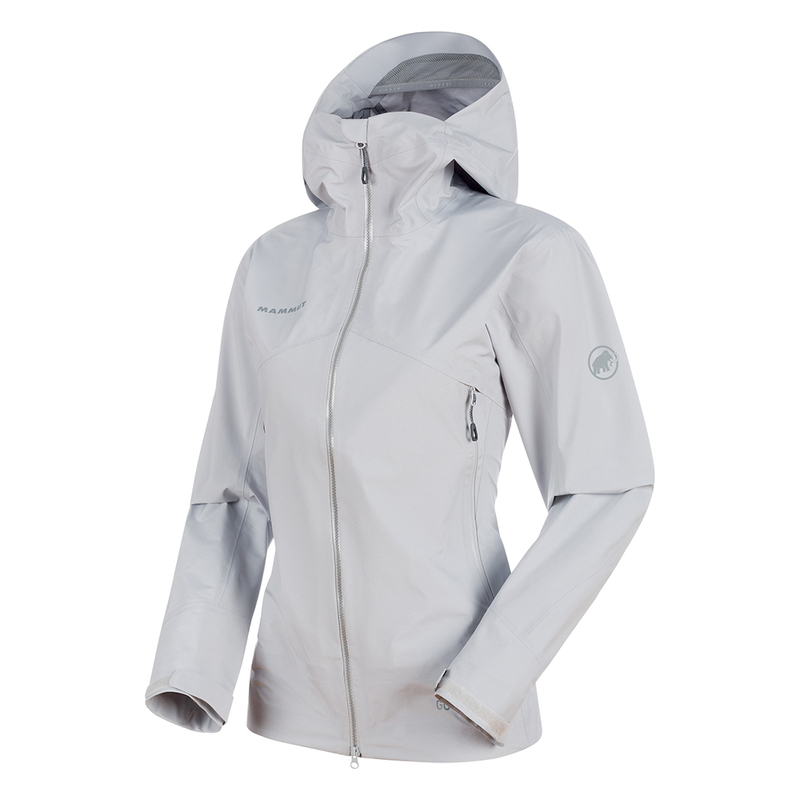 This means that as well as being breathable, the jacket also wicks moisture to the outside. 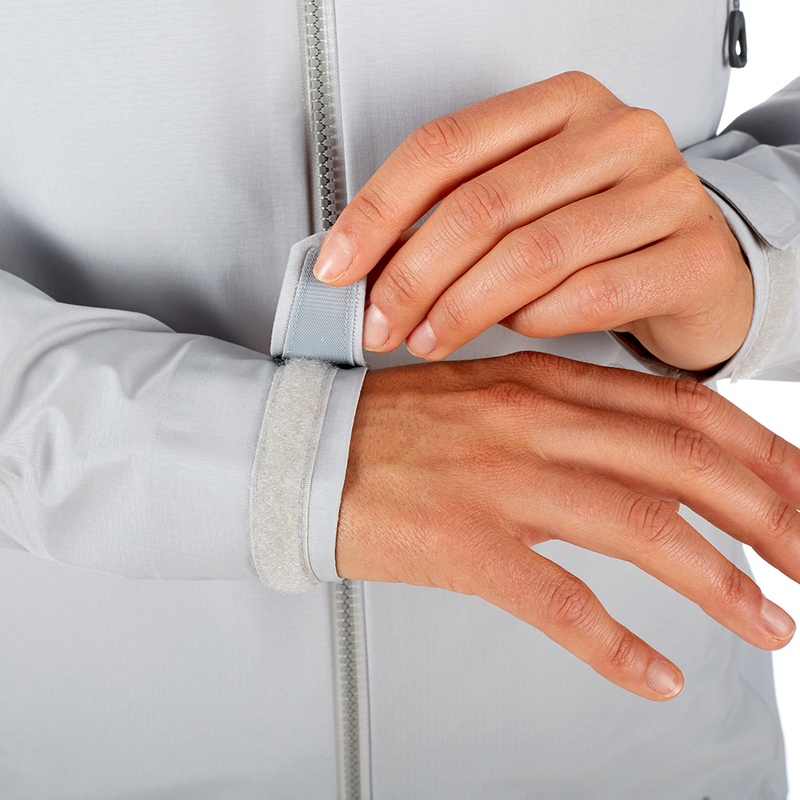 It is also waterproof and protects you from the rain. 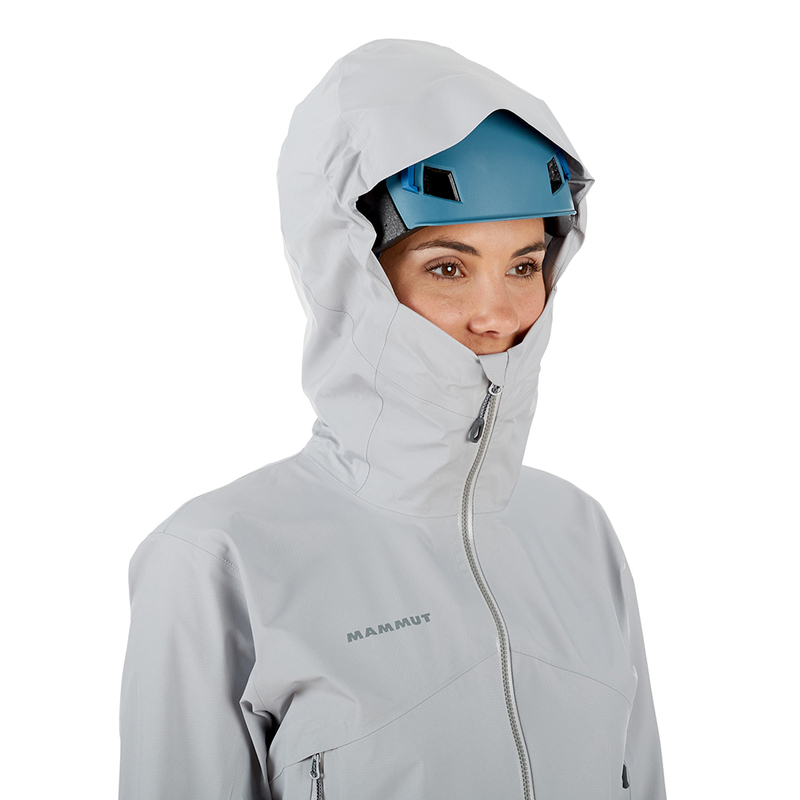 The Mammut Single Pull Hood™ makes the hood stormproof and helmet-compatible. 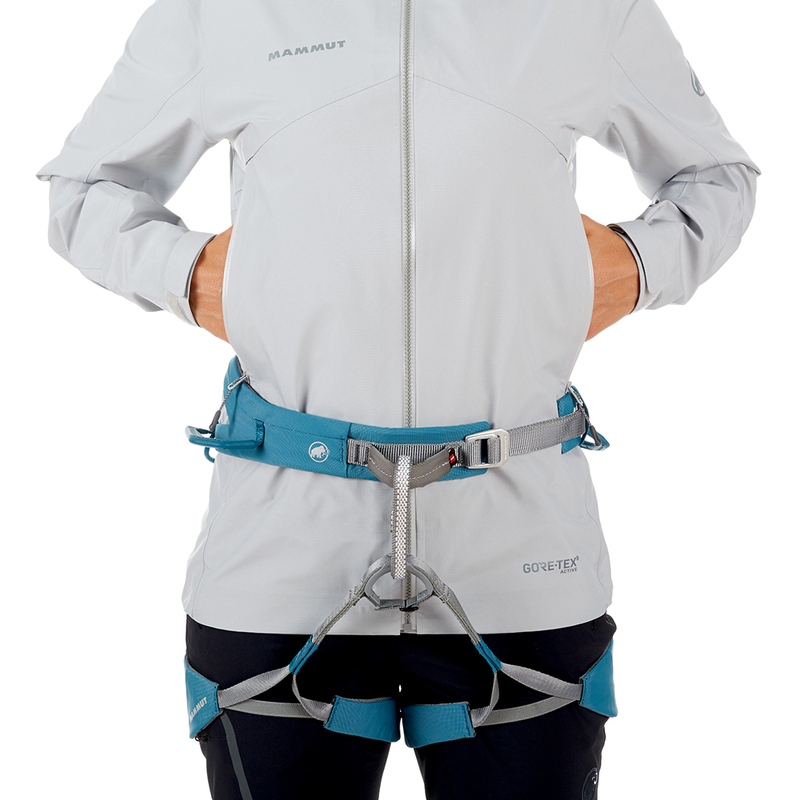 It features a reinforced visor and can be adjusted horizontally and vertically with a single pull. 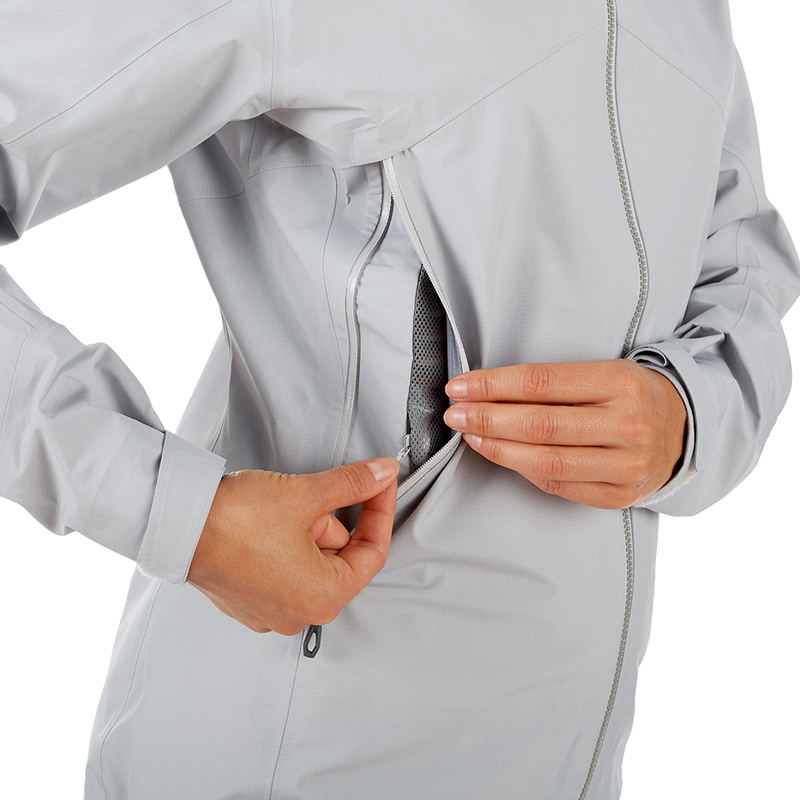 The jacket has an additional safety pocket inside the side pocket to store valuables. It also allows active ventilation. 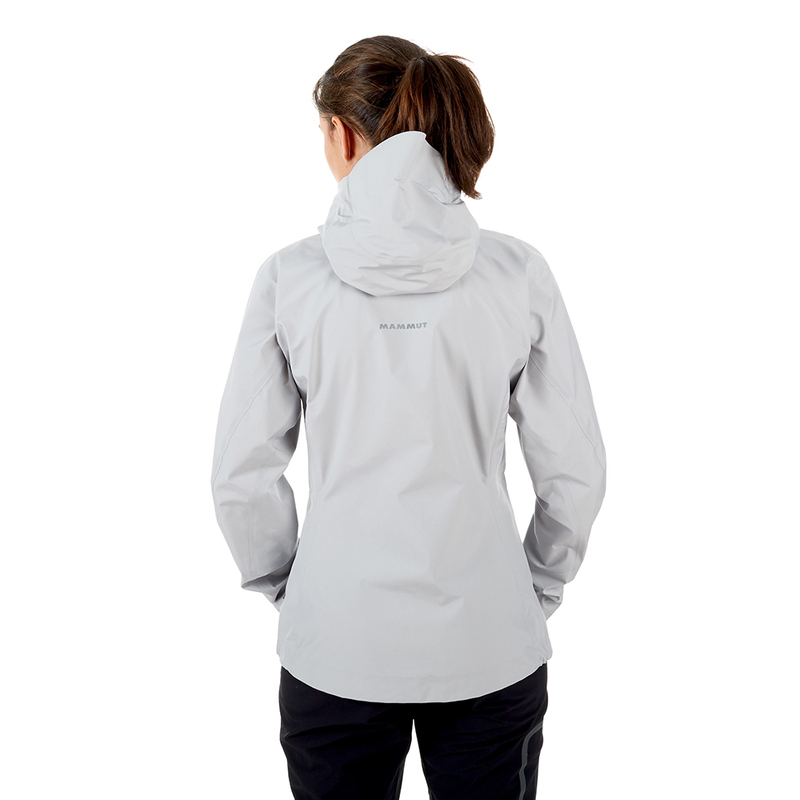 With the Meron Light HS Jacket Women, you can climb any mountain.